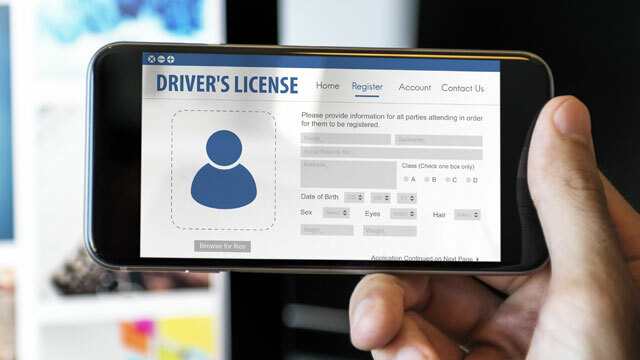 Several US states are trialing programs to replace the venerable plastic driver’s license card with a new smartphone app. Unlike the “dumb” physical cards, the app would always be up to date. One study showed that 77% of all US adults have a smartphone. If you’re an adult under the age of 30, that percentage jumps to 94%. But as our guest, Chad Marlow, explains this is a solution in search of a problem. It comes with significant risks for both privacy and democracy. Chad Marlow is a senior advocacy and policy counsel at the ACLU. He principally focuses on privacy, surveillance, and technology issues. His work on issues ranging from net neutrality and police body cameras to government surveillance and consumer privacy has been a frequent subject of national and international media coverage. He is the author of fifteen ACLU model bills. He spearheaded the ACLU’s nationwide #TakeCTRL and Community Control Over Police Surveillance (CCOPS) campaigns.